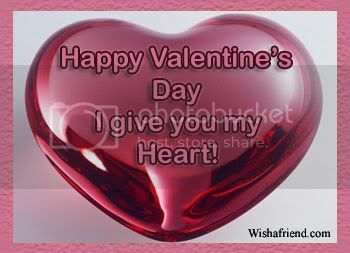 Get Valentine's Day pictures for Facebook here. 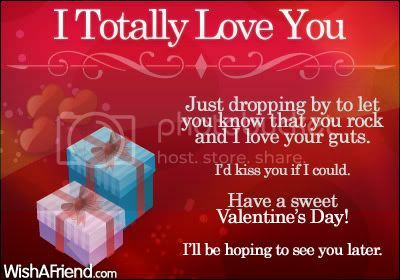 Valentine's Day graphics for Facebook to share with friends. Care To Be My Valentine? Send Me Along To All On Your List!